Sony has put out these dope little wireless headphones that have a 100ft range. 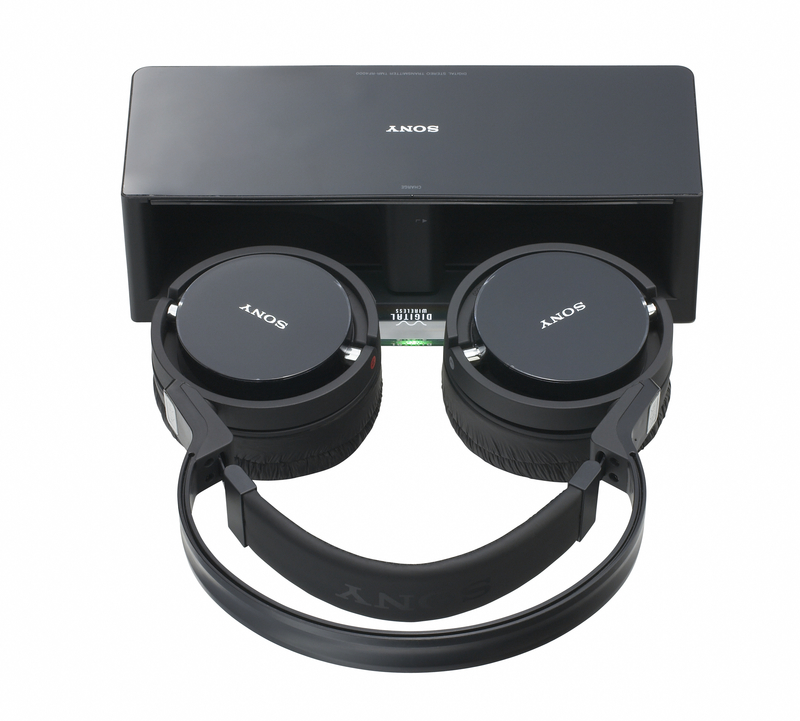 The built-in NiMH battery gives you seven hours of pure beat pumping use on a single charge. For an extended life all you gotta do is throw in one AAA- and shazam- 11 hours. 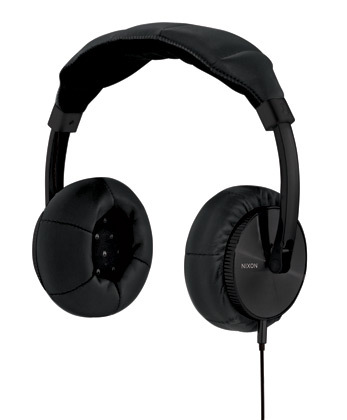 These personal sound wave bad boys are almost as plush as my favorite headphones of all time, the Nixon Master Blasters. Boom boom people, boom boom.